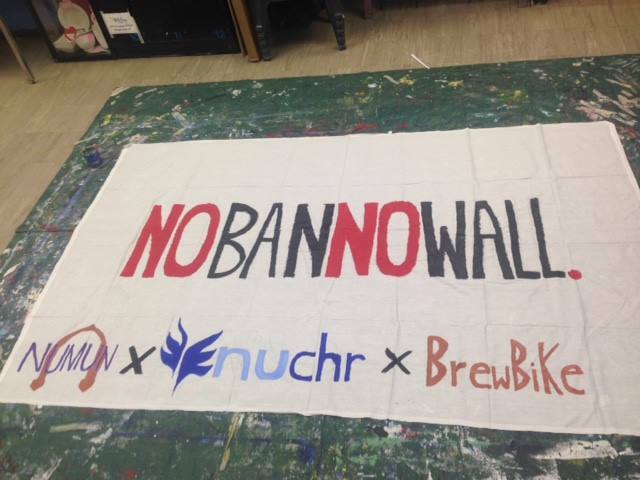 Northwestern University Community for Human Rights (NUCHR) is the leading voice for global human rights on campus. Through informed dialogue, weekly meetings, educational excursions, an annual spring break trip, social events, and year-round programming, we bridge connections between undergraduates and international discussions on current human rights issues. Our group is oriented to assist students in grappling with complex histories and inequities in order to develop deep critical thinking abilities and to mobilize inspired action. Each January, NUCHR explores a distinct topic in the field of human rights while playing host to the largest student run, student attended human rights conference in the nation. Past topics have focused on forced migration, torture, corporate social responsibility, humanitarian aid, urban slums, food security, and art as activism. For more details on our past topics, refer to our Past Conferences page. We are an inclusive community with an open membership policy. We recruit new members each fall. Although this period has passed, we still welcome new members year-round. Reach out to us here! To learn more about upcoming programming, refer to our Events page. NUCHR is a proud student group affiliate of the Buffett Institute for Global Studies.